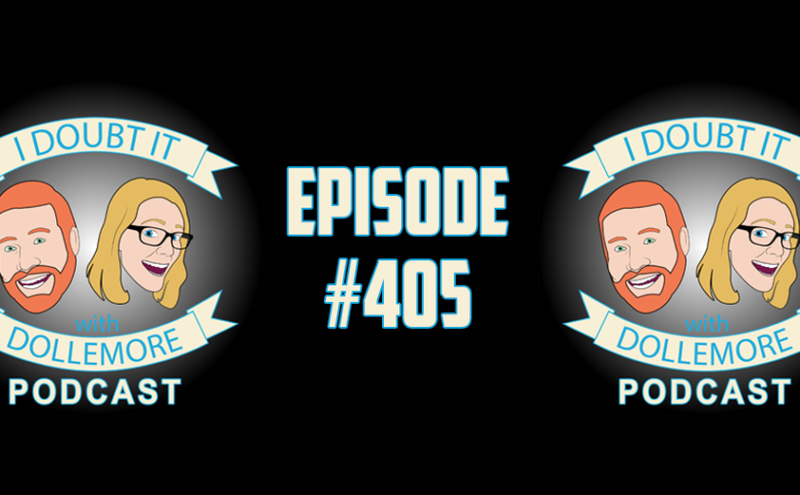 Jesse and Brittany discuss the lovely gift they received from Louise in Denmark for their 400th episode, a controversial joke made in an elevator involving ladies’ lingerie, the New York Times article featuring the members of the Intellectual Dark Web, Gina Haspel’s confirmation hearing, and A$$hole of Today featuring Sarah Jane Braasch-Joy, with an honorable mention for Town & Country Magazine. 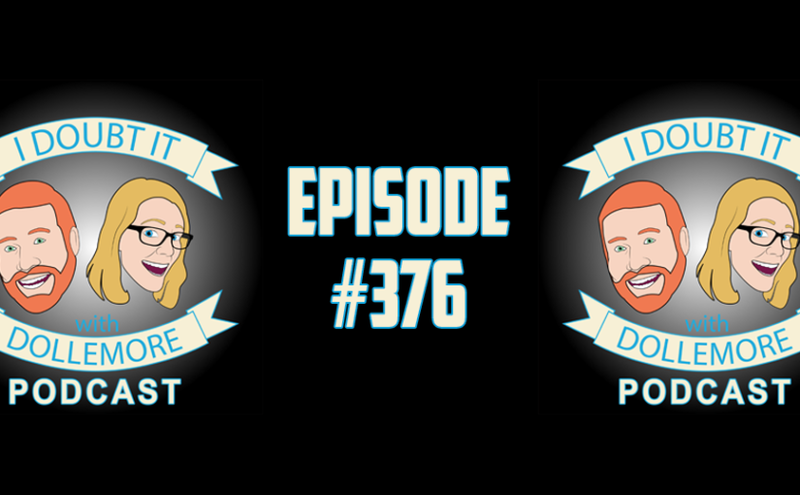 Jesse and Brittany discuss their history with the enjoyment of free things and being picky, listener voicemails and emails, which leads to a lengthy discussion about racism, Donald Trump, and Trump supporters, a reading of Donald Trump quotes, and the continued wiretap drama. Jesse and Brittany discuss Brittany’s traumatic camping experiences in preparation for an upcoming camping trip, a quick summary of Michael Flynn acting as a foreign agent while working for the Trump campaign, Donald Trump’s wiretap claims and his refusal to provide evidence, including analysis from General Michael Hayden, Jake Tapper, Devin Nunes, and Leon Panetta, Wikileaks’ release of information on CIA methods, and Ben Carson and President Obama’s immigrants as slaves comments. Jesse and Brittany discuss their champagne filled Golden Globe viewing party, listener voice mails and emails, Pew Research Center’s latest on the 115th Congress, Gallup’s latest on American confidence in Donald Trump’s ability, psychological research on conservative and liberal openness to opposing political views, Donald Trump’s continued feud with the CIA, Donald Trump’s reversal on his previous position on the “wall,” Macy’s job losses and closing of stores and the difference between mainstream reporting and Fox News reporting, and A$$hole of Today featuring Marin Shkreli. Jesse and Brittany discuss the reality that Netflix password sharing is STEALING, the confirmation of Russia’s meddling in the election on behalf of President-Elect Donald Trump, the GOP’s divided reaction to the confirmation of Russia’s interference, Joe Walsh’s odd appearance on CNN in response to Donald Trump’s position on Russia, an explanation of the President’s Daily Brief (which Donald Trump is skipping) from the New York Times, and A$$hole of Today featuring Sandy Hook conspiracy theorists. Jesse and Brittany discuss the latest episode of Liar City (subscribe now! ), our wonderful listeners, a kid who hacked into the CIA chief’s email, Dollemocracy ’16 featuring Joe Biden’s refusal to run, Jim Webb dropping out of the race, Jimmy Kimmel disses Donald Trump, George W. Bush doesn’t like Ted Cruz, Obama comments on Liberals on campus, and CNN/ORC Poll, and OSCARS! Check out Liar City Podcast at http://www.LiarCity.com or Subscribe on iTunes!